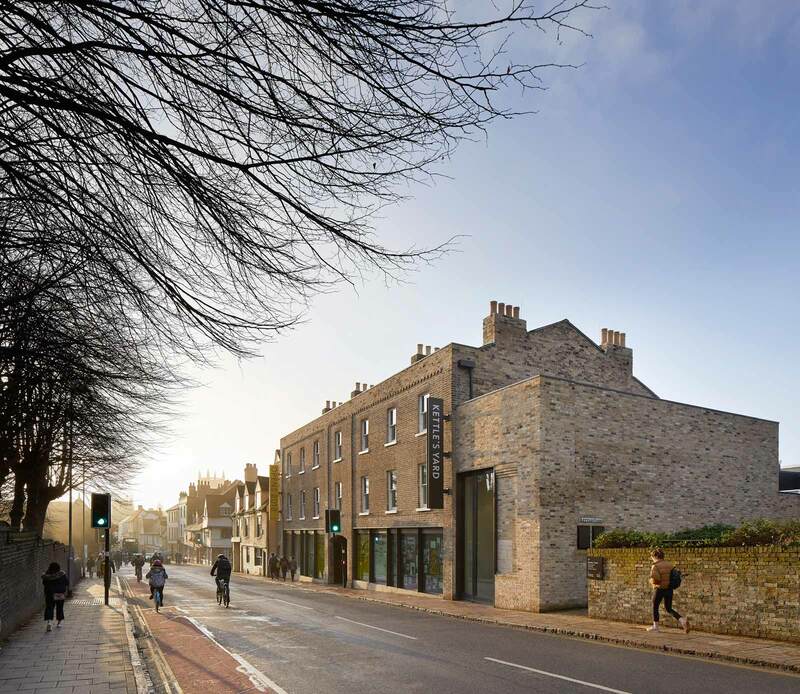 A New Lease of Life for Kettle’s Yard Gallery – Sig Nordal, Jr.
March 11, 2018 Sig Nordal, Jr.
Kettle’s Yard, four old slum cottages, tucked away behind St. Peter’s Church in Cambridge (named after the Kettle family, who had built a short-lived theatre on the site back in the 1700s), became the location of Ede’s experimental vision. He renovated them and unpacked his collection, around which he and his wife, Helen, set up home, thenceforth holding an “open house” every afternoon during the university term, when students were encouraged to drop by, admire the art, read the Edes’ books—and, if lucky enough to be invited, perhaps partake of a cup of tea and a slice of toast with marmalade. Part of the charm of Kettle’s Yard has always been the juxtaposition between old and new.